Snacking is an important part of any healthy diet. Snacks help keep your blood sugars stabilized, keep you full and satisfied between meals, and help keep your energy levels up. The trick is sticking to healthy snacks instead of the salty and sweet treats from vending machines. Hypertension, or high blood pressure, can have a big impact on the foods that you should or should not eat. Salty foods especially, for example, have the tendency to raise your blood pressure. This is because sodium causes excess fluid buildup and swelling, which causes strain on your arteries and therefore your heart. 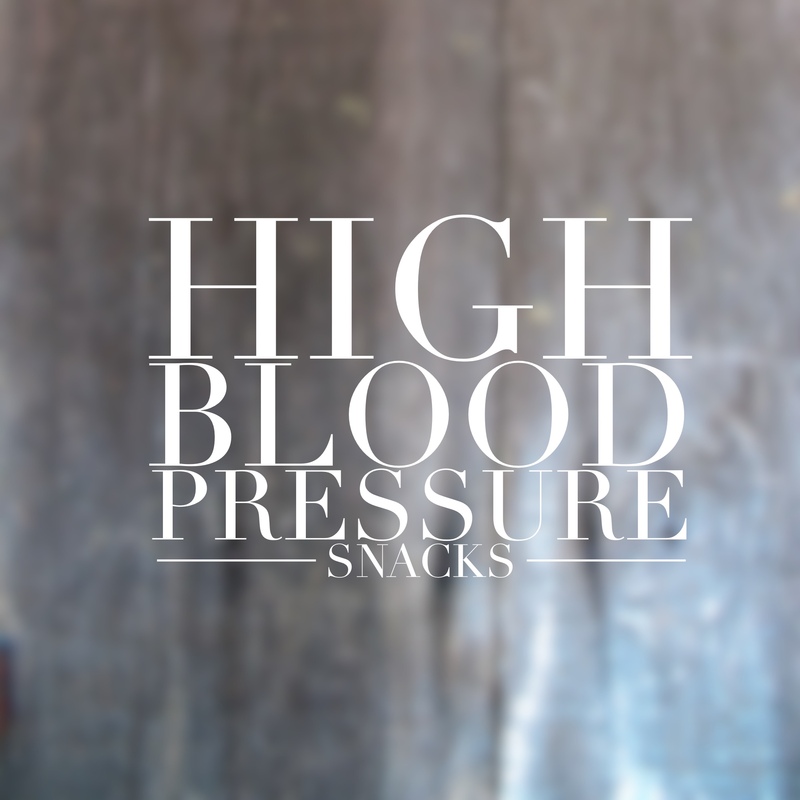 So staying away from those salty snacks is doubly important if you have high blood pressure. There are still lots of flavorful, delicious snacks that you can enjoy with high blood pressure. As a general rule, to get the most out of your snacks, you need to find a balance between carbohydrate and protein. This will help you raise your blood sugar and energy levels, and sustain you through to your next meal or snack. High fiber fruit like apples make a great pair with delicious, creamy peanut butter. You cannot go wrong with this combination. Make sure you are choosing natural peanut butter instead of the more popular brands, as these are full of extra sugar, salt, and other ingredients. You could also use any nut butter of your choice, such as almond or cashew butter, for a twist on this easy favorite. Another delicious fruit and protein combination is apples and cheese. You can combine slices for a surprisingly delicious combination, or simply eat next to each other. Grapes also go well with most cheeses, and fresh peaches or pineapple is a great combination for no salt added cottage cheese. The sweet and savory combination is perfect for your midday snack and will keep you going for the rest of the day. A delicious and protein packed snack option is hummus, which can be paired with whole wheat pita or fresh veggies of your choice. You might have thought that hummus would be off limits because it can contain so much salt, but that is only if you are buying it from the store. It is super easy to make homemade. You can use canned chickpeas, rinsed extra well, lemon juice, olive oil, and seasonings of your choice. Simply throw all your ingredients in a food processor, adding small amounts of water to reach your desired consistency. While most store bought trail mixes do have a lot of added salt, you can easily make delicious trail mix yourself or find no salt added options at the store. To make your own, simply mix your favorite unsalted nuts, dried fruits, carob chips, and more. Trail mix is a perfect on the go snack. 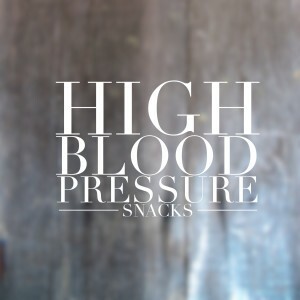 There are so many healthy and delicious snacks that you can eat on a high blood pressure diet. Just watch out for sodium, and make sure to balance your snack options for maximum nutrition. You just took snacking to the next level. For more information on high blood pressure, click here. and precedin technologies, it’s remarkable article.